ACG Inc ., the recognized leader in affordable Custom Electric Vehicles, is pleased to introduce the all-new California Roadster®. Also available as LSV/NEV with a top speed of 25 miles per hour, the California Roadster is the perfect Electric Vehicle to get you where you need to be. Whether you are going to the golf course, the market, or simply out to enjoy a beautiful day, the California Roadster® is your elegant choice for affordable luxury. 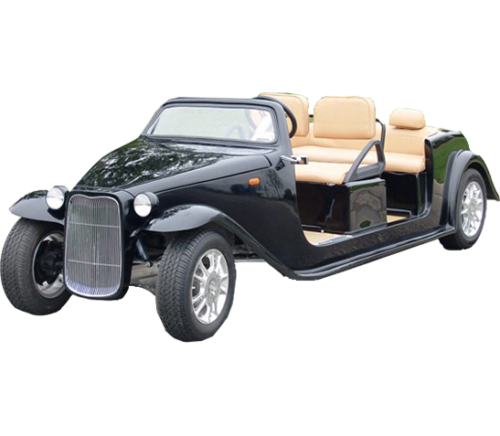 ACG, Inc. has revolutionized the Electric Vehicle Industry by re-inventing the increasingly popular Golf and Community Car platform from the ground up. 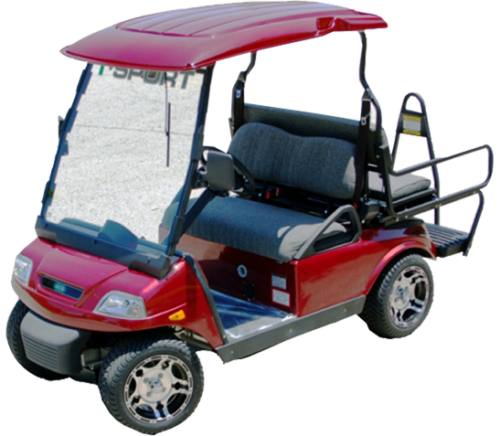 The California Roadster® uses a long lasting 48-volt system to ensure maximum range using industry leading Trojan T-875 batteries managed by the SEVCON computerized controller. (Standard vehicle no batteries) 1088 lb. (Curb, with Batteries) 1480 lb. 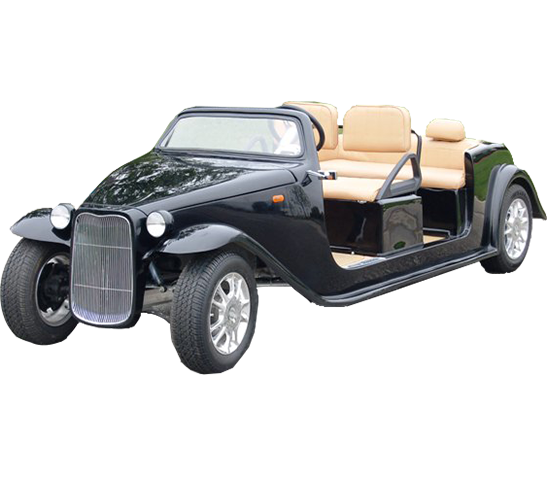 The California Roadster® is also available with customized paint and graphic schemes to promote your company or just add that special personal touch to your vehicle.